He usually takes to Twitter to call his brother a potato, but today, Liam Gallagher has wished Noel a ‘Happy 50th’ and fans are naturally getting excited. The Gallagher brothers have been throwing jibes at each other ever since Oasis split in 2009 but today Liam took the time to send fans into meltdown with one tweet. 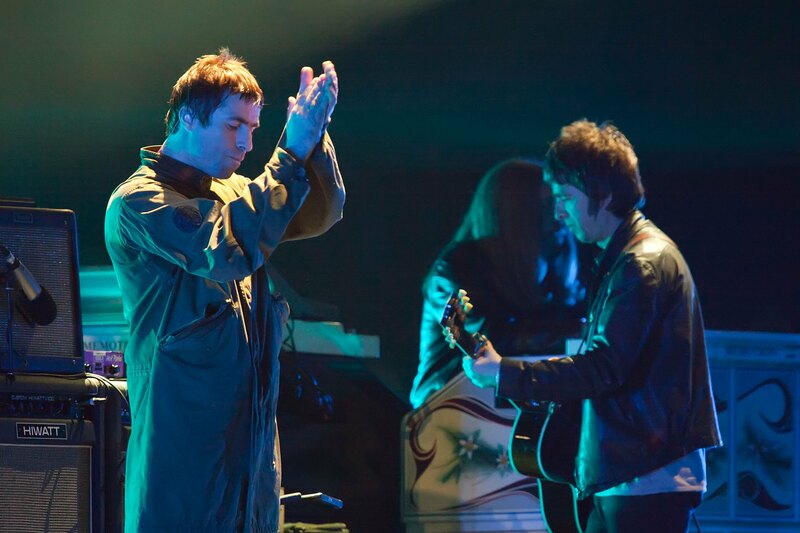 When previously talking about Noel’s 50th, Liam claimed his brother hadn’t invited ‘none of his family’ to a party to celebrate. Re potatoes 50th he’s not invited none of his family not even his own mother says a lot about the man and his part planner pair of wankers. Liam will play his first ever solo show at the O2 Ritz in Manchester tomorrow with all proceeds going to Manchester Evening News’ fundraising appeal for victims of the terror attack last week. Naturally people are getting themselves excited at the suspected olive branch and have been calling for an Oasis reunion. Reunite for a charity gig for Manchesterseen as your in a nice kinda mood. ??? Happy Birthday, Noel, now if you could both just reform Oasis, that’d be great, nice one.